NEW! PROMOTIONAL PRODUCTS! 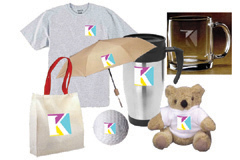 Let KinaneCo be your one source for all your promotional item needs! Visit us at kinanecoprinting.logomall.com and put your logo to work for you!